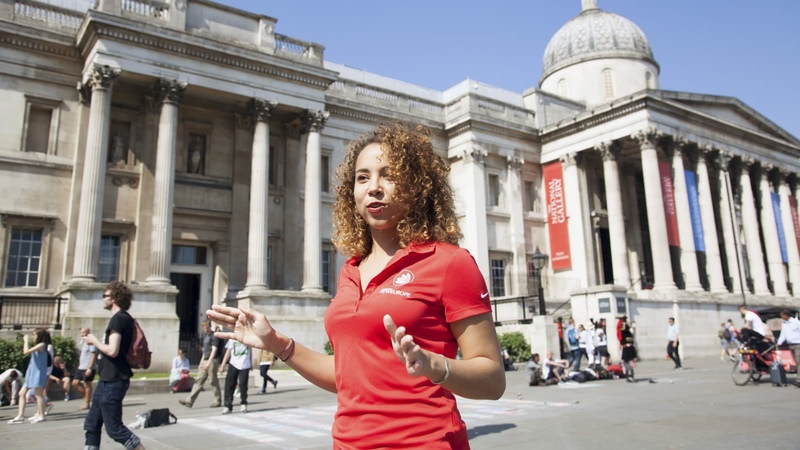 Please note that due to the London Marathon, the Free Tour route will be altered on Sunday 28 April. Thank you for your understanding. No other tour covers so many major London landmarks! 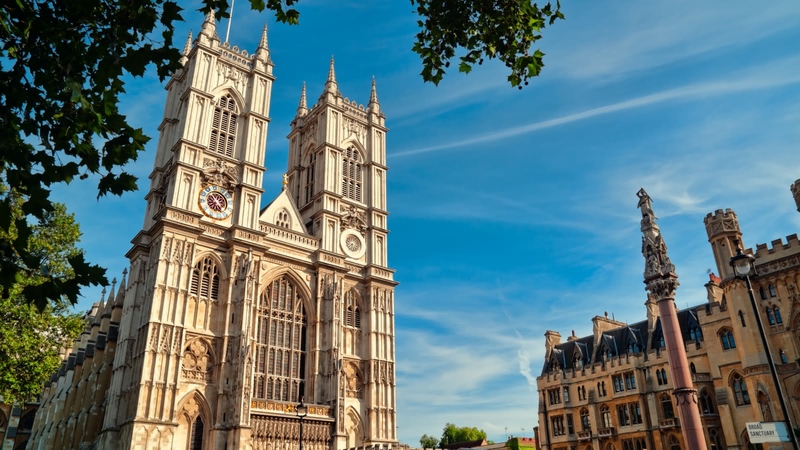 Have your cameras at the ready as we walk past Westminster Abbey and the Big Ben, and see where the Queen and Prince Charles live as we stroll past Buckingham and St. James’s Palaces. 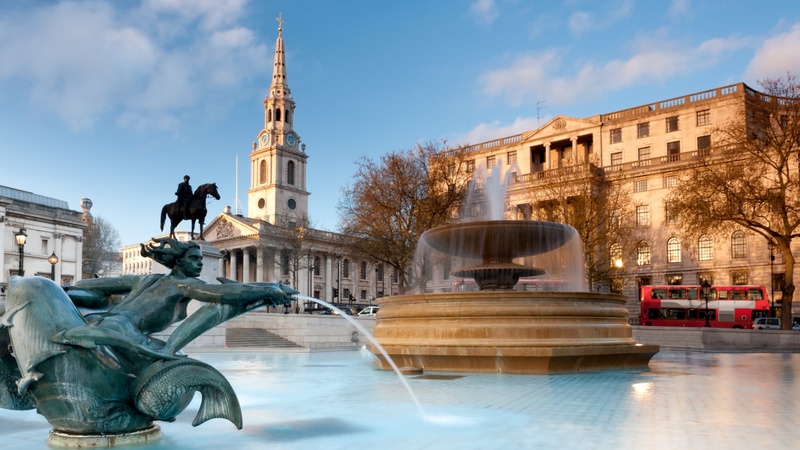 On this 3-hour walking tour you'll tick off many of London's must-see sites. 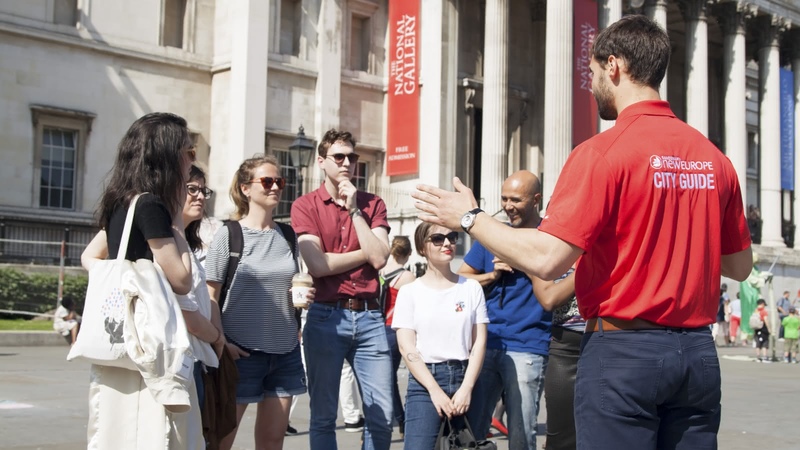 Your 3-hour London gratuity-based free walking tour starts every day in front of the Apple Store in Covent Garden and finishes by Westminster Abbey. 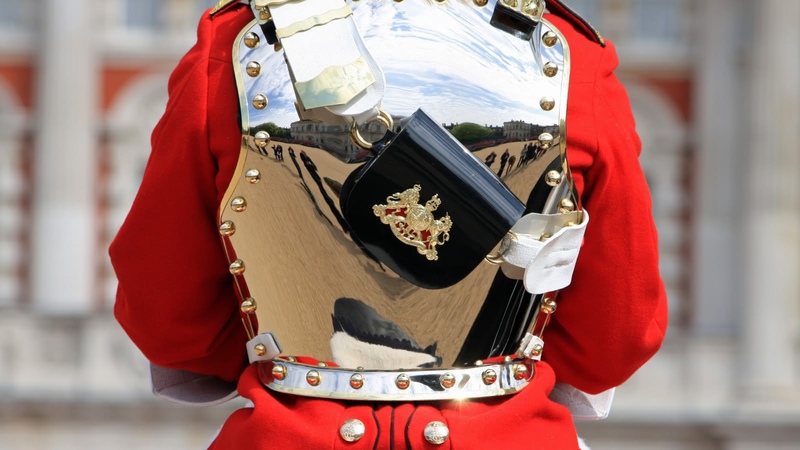 Around every corner is another piece of royal history on this gratuity-based free London walking tour! 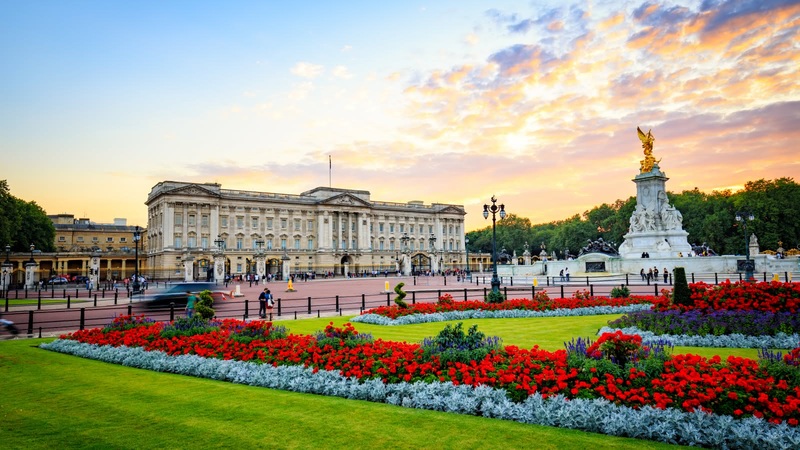 Your expert local guide will take you to Buckingham Palace, the official residence of Her Majesty Queen Elizabeth II (some tours will even see the changing of the guard! 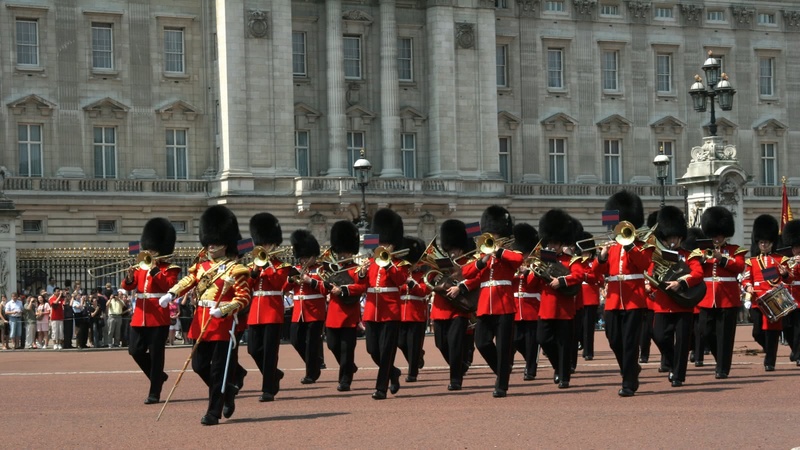 ), and you’ll walk past St James’s Palace, where Princes William and Harry grew up and Prince Charles still lives. 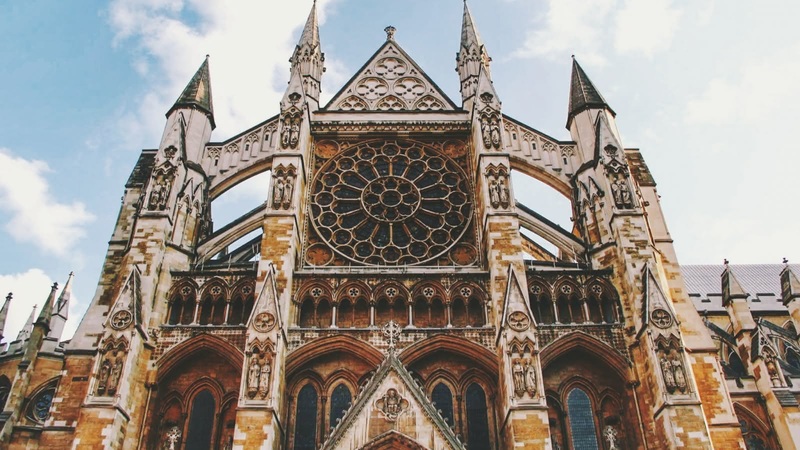 You’ll also see Westminster Abbey, where the Queen was crowned, Princess Diana was farewelled, and Kate and William were married. 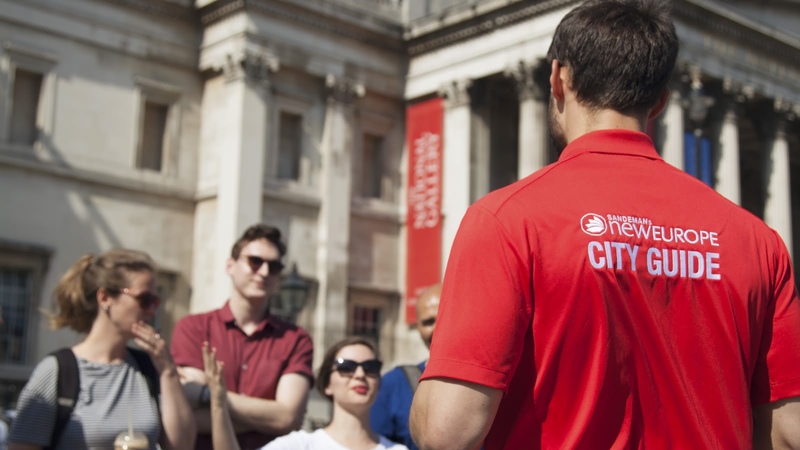 However, it’s not only the current royals who feature on this London walking tour – you’ll also hear about other kings and queens who left their mark on Great Britain. Of course though, it’s not just the royals who helped to shape London, the UK and indeed, the world. 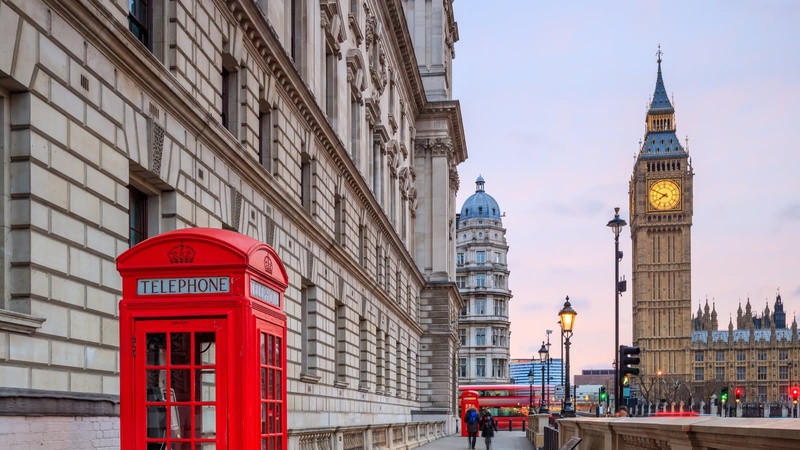 Your guide will tell you about Winston Churchill as you walk past the Churchill War Rooms, talk about Guy Fawkes as you stroll past the Houses of Parliament, and tell you about Admiral Nelson as you visit the Nelson Column on Trafalgar Square. 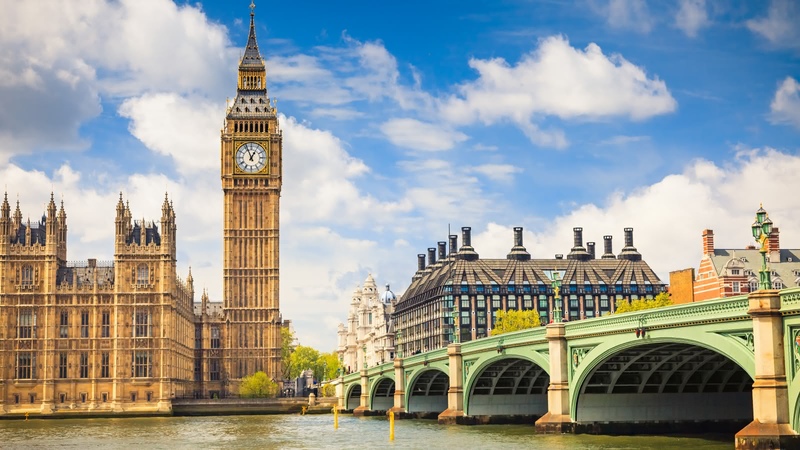 With other must-see sites like Covent Garden, Horse Guards Parade and of course, the Big Ben, this London gratuity-based free walking tour shows you many of London's major landmarks. 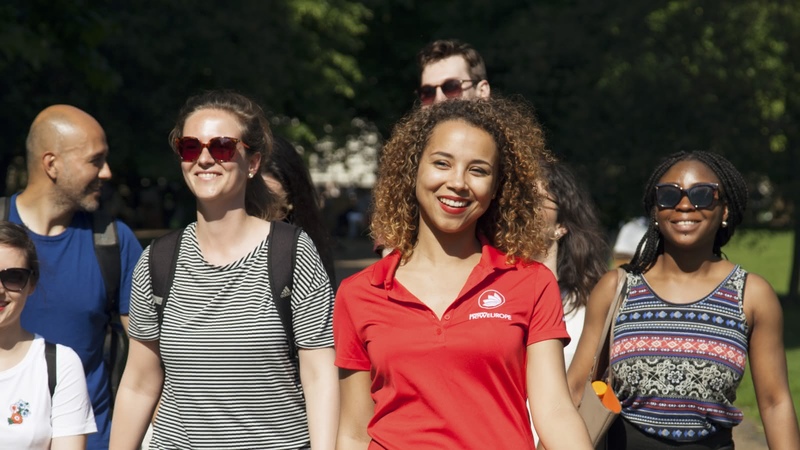 The gratuity-based model of the gratuity-based FREE Tour allows guests to support and reward only the highest quality tours, and to ensure that the tour fits within their expectations, and within their budget. Our guide, Trevor, really made the tour worthwhile! He was knowledgable, friendly and entertaining and Trevor's love of history and the city of London was evident throughout the tour. Given that this was a free tour our expectations were fairly low, but this was significantly better than some paid tours I've taken in the past. I wouldn't hesitate to recommend the Sandeman's Free Tour to anyone and plan to take their other tours in the future. 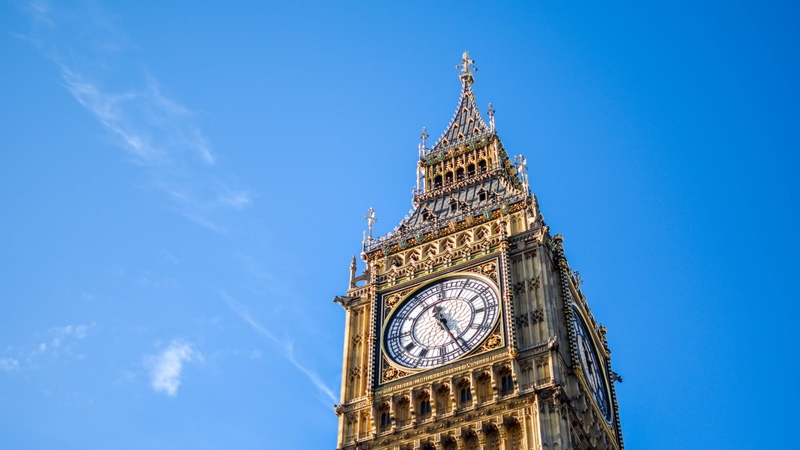 Really enjoyed our free tour of London with our guide "Big Ben". As a historian, he knew a ton about Royal history and told some great stories that I thought were hilarious. Would definitely recommend for first time visitors to London like myself as I gained some great knowledge and seen some places that I plan on going back to see in my remaining time here. Our experiences with this company were absolutely amazing. The tour guides are very fun, outgoing, and knowledgeable. They knew a lot about what they were talking about and they provided other ideas for things to go do if you had extra time. We had Charolette in London, and she did a fabulous job! Did a free walking tour with amazing tour guide Angus. It was nice to hear interesting stories about the different sites and the monarchs. 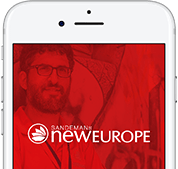 I love this concept so much and plan to take more Sandeman's walking tours in other cities as well. We took the free tour with Rob, who was fantastic. Excellent way to see the city and explanations were excellent. Best guide tour in the city. Free means you pay as you decide. Of course we paid, it was worth every penny. I did the free tour with David Flannagan and absolutely loved it. His love for history showed. It was both entertaining and interesting. Rob was my guide and he was very informative and entertaining, and also great at answering general questions about the place or certain attractions. 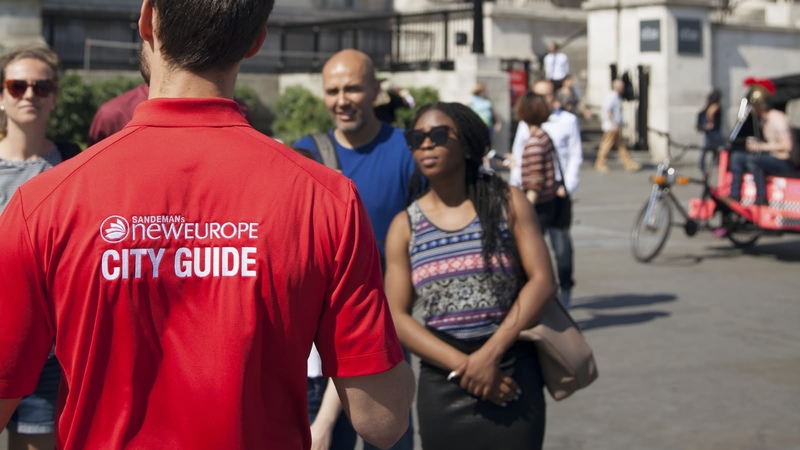 Would highly recommend if you are newly arrived in London and want a good tour to get your bearings and get some info behind some of the monuments. My husband and I did the free tour and the old town tour, both with Angus as our guide. We really enjoyed the two of them. We got to walk the city and learn about all the history of it. Angus is a great storyteller and very fun, definitely recommend.